Currently unable to procure stock on this item. Please check back again at a later date. Full Power AED introduces their FULL POWERâ„¢ Rapid Hair Removal Pads, or RHR Pads, which remove chest hair, dirt, and debris quickly, effectively, and efficiently. Approximately only 6% of men have a bare chest. When defibrillation is necessary, chest hair can interfere with optimum pad adhesion. This can result in inaccurate heart rhythm analysis and also may cause poor electrical conductivity when the shock is delivered. Shaving the chest is an option, but takes precious time, and isn't efficient or thorough enough to accomplish a good electrode pad application. Some first responders have used two sets of pads to accomplish this goal, but that can get expensive. When the Rapid Hair Removal Pads are placed as directed and quickly removed, a large percentage of chest hair is removed in as little as 15 seconds. When it comes down to increasing the chances of survival, 15 seconds is a lot of time when every second counts! Rapid Hair Removal Pads are the logical solution to a hairy problem. FULL POWER's proprietary RHR Pads are uniquely shaped and coated with a specially developed adhesive. 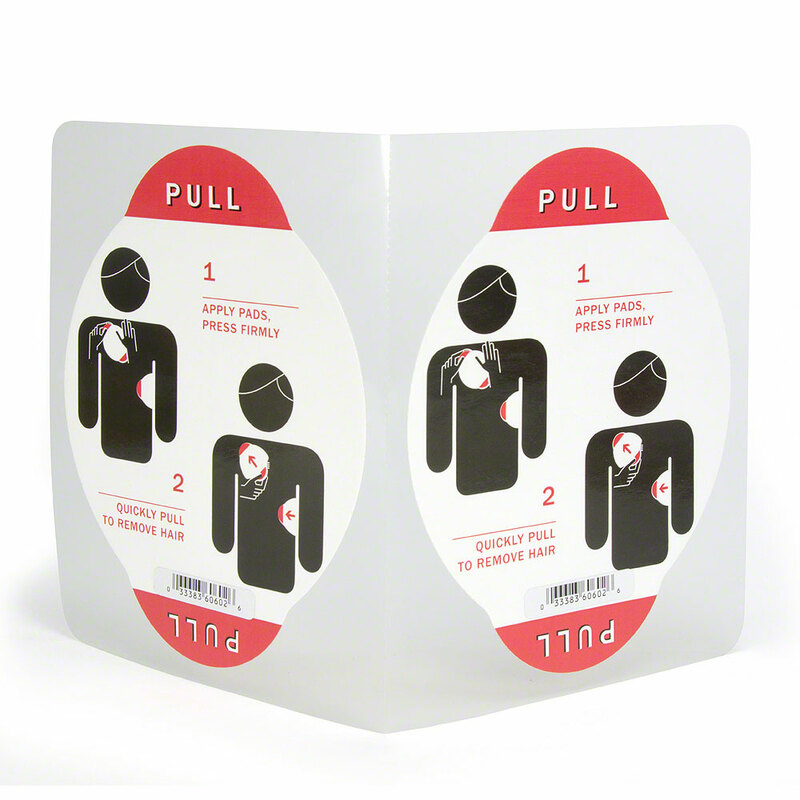 They are designed to be used prior to the use of a defibrillator. 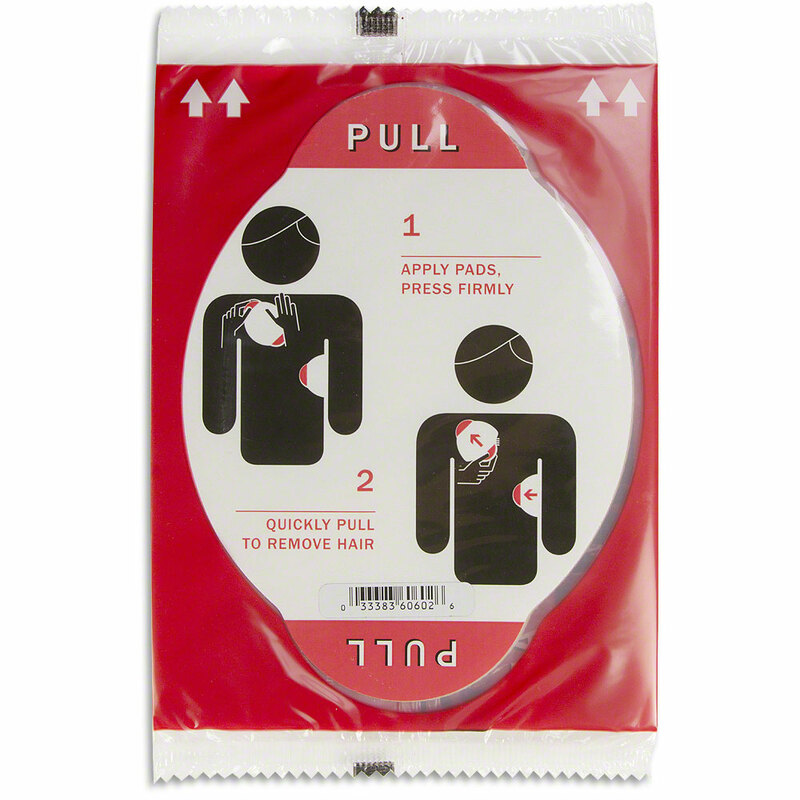 When placed as directed and quickly removed, RHR Pads remove chest hair, dirt, and debris in a flash. RHR Pads have been shown to consistently optimize conditions for defibrillator performance and results. 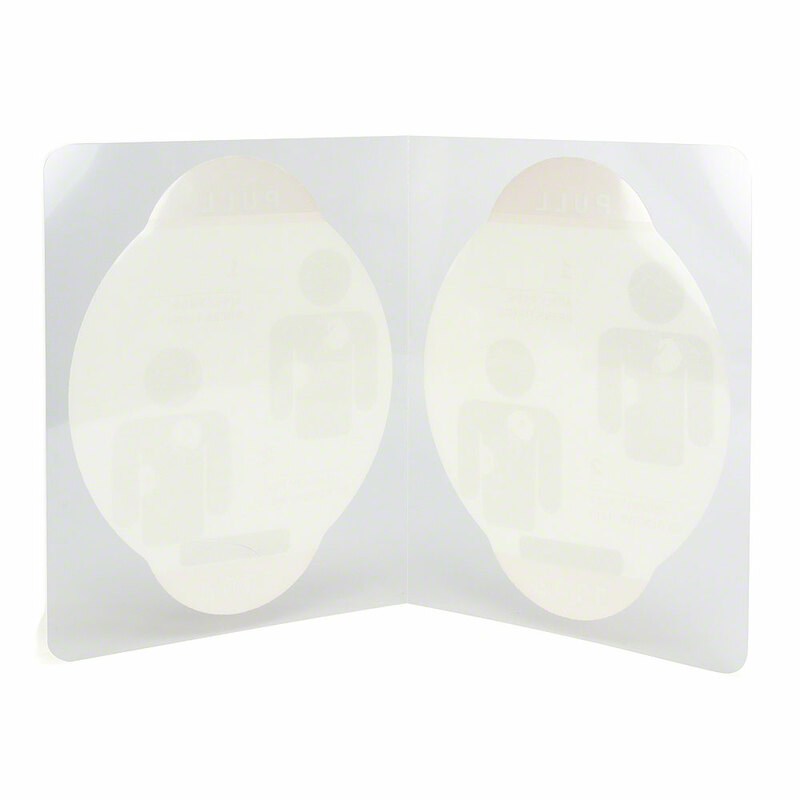 You can use the Rapid Hair Removal Pads without interrupting CPR chest compressions. The pads are manufactured with a shelf life of up to 18 months. Comes with two Rapid Hair Removal Pads per set. Keep extras on hand. You never know when you're going be in a hairy situation!